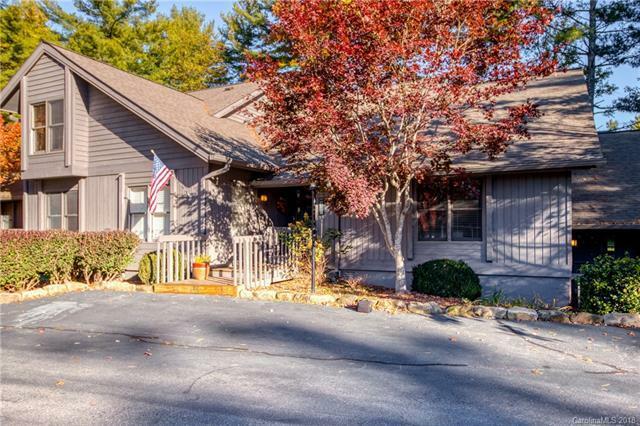 30 Racquet Club Villas Drive, Sapphire, NC 28774 (#3446416) :: Robert Greene Real Estate, Inc. 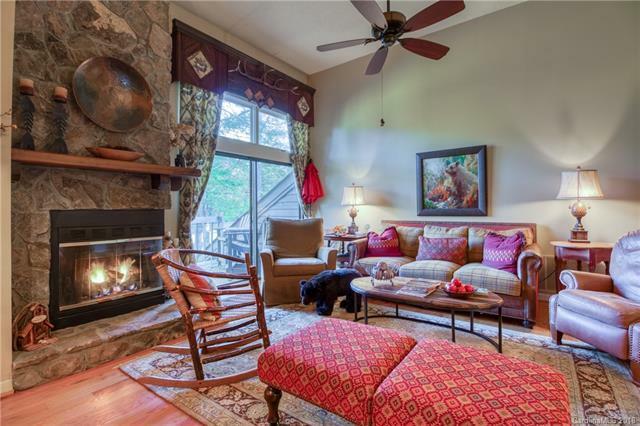 Looking up the lake to Hogback mountain this tastefully remodeled condo is move in ready. All living area features wood floors. There's an updated kitchen, great room gas log wood burning fireplace, dining area and cozy sun-room/den with a fabulous view. 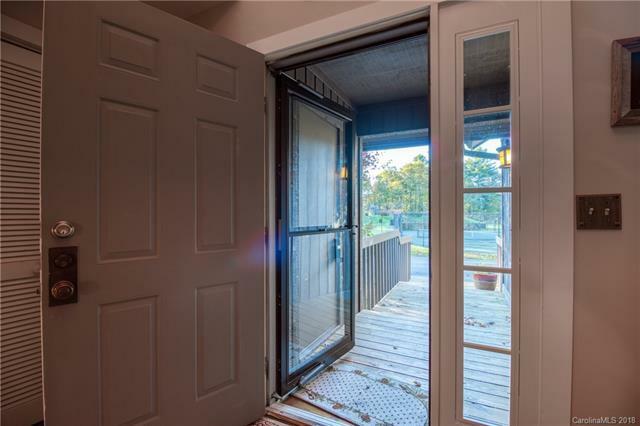 There's an open porch for grilling or just sitting and enjoying the view. The master, privately situated on the lower level, is ample sized with it's own covered porch, large walk-in closet and en suite bath and, of course, the view. The second bedroom is located on the entry level along with the second full bath. 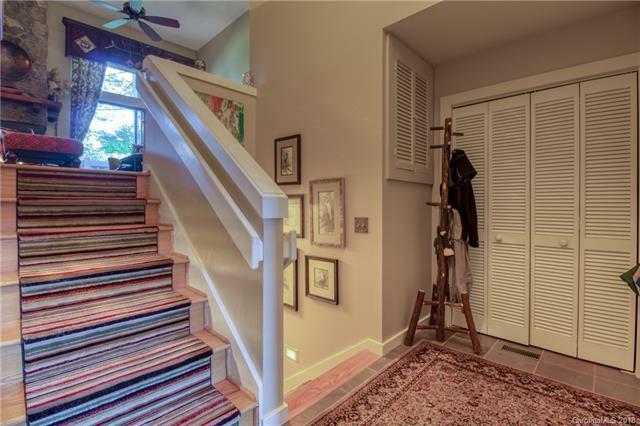 Walk out the front door to the expanse of the Burlingame Country Club croquet courts. Membership in the Club is optional but enjoy the stretch of green lawn nonetheless! Location provides easy access from the main entrance but just far enough to insure privacy.